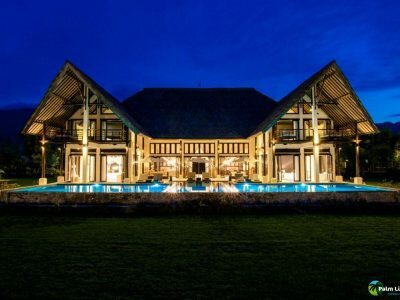 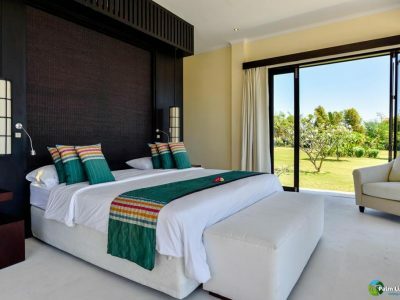 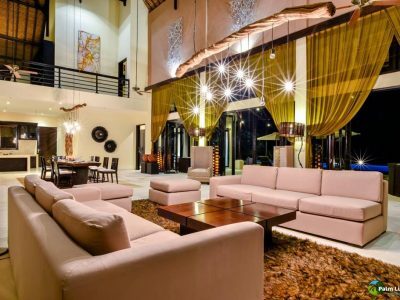 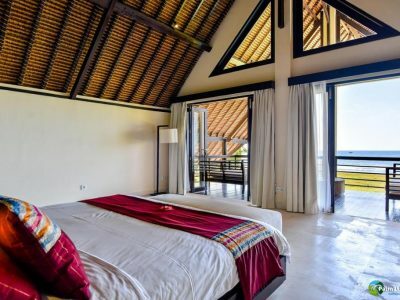 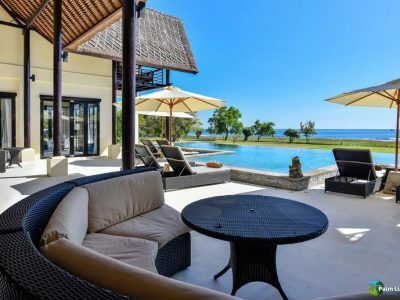 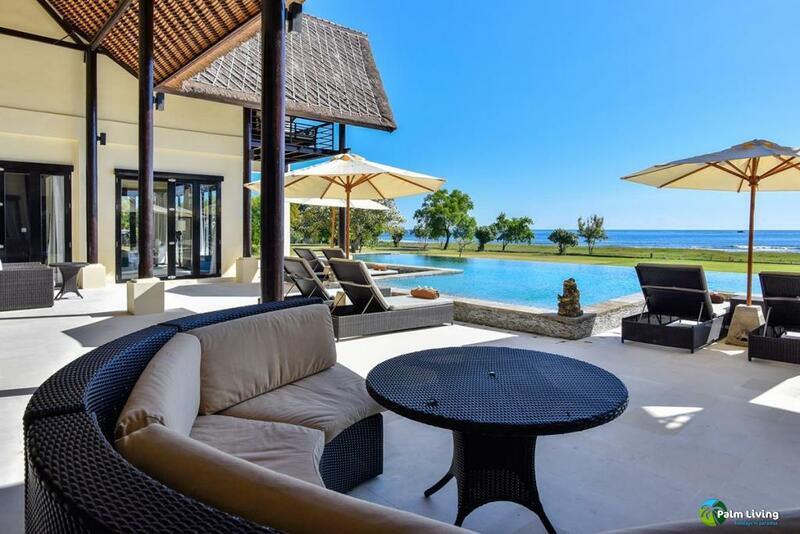 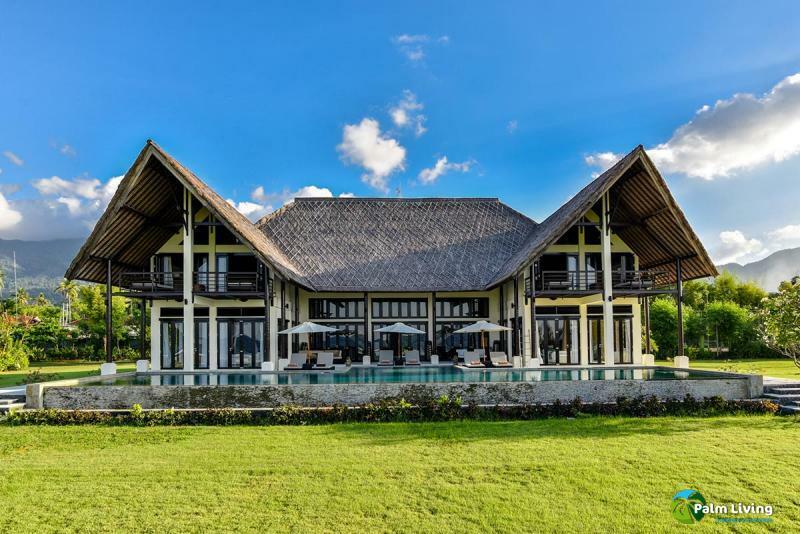 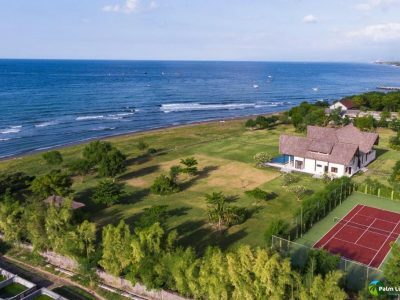 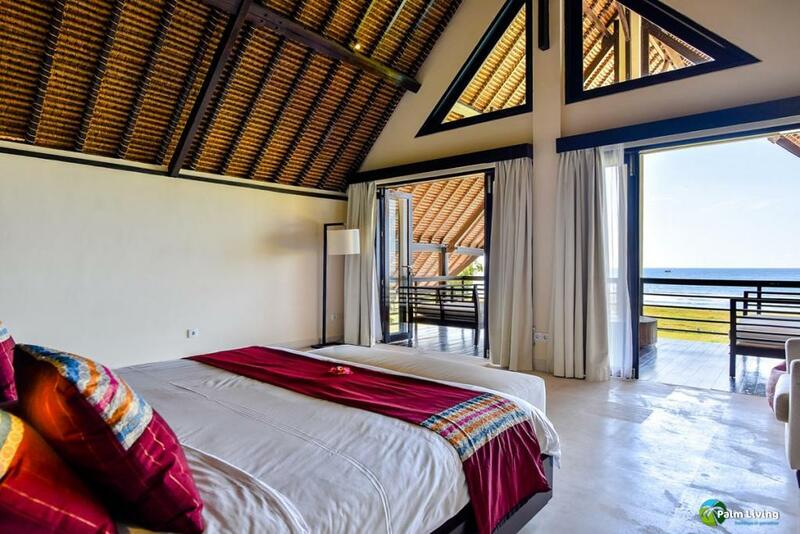 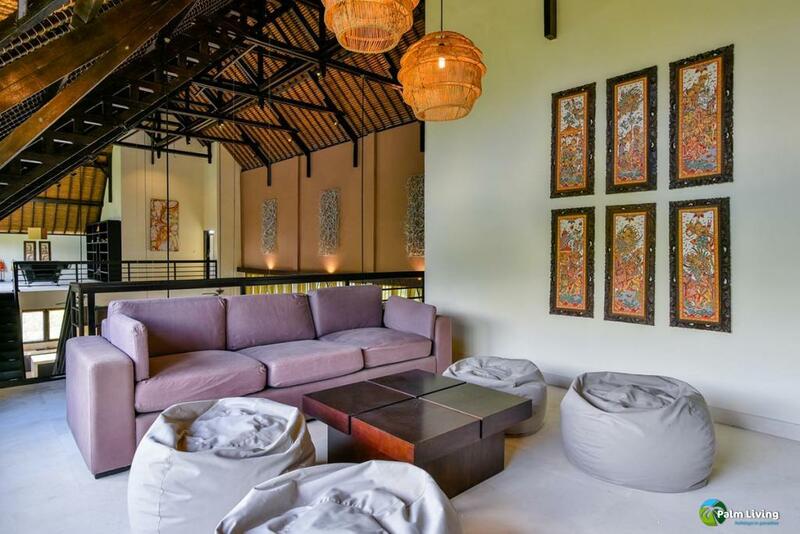 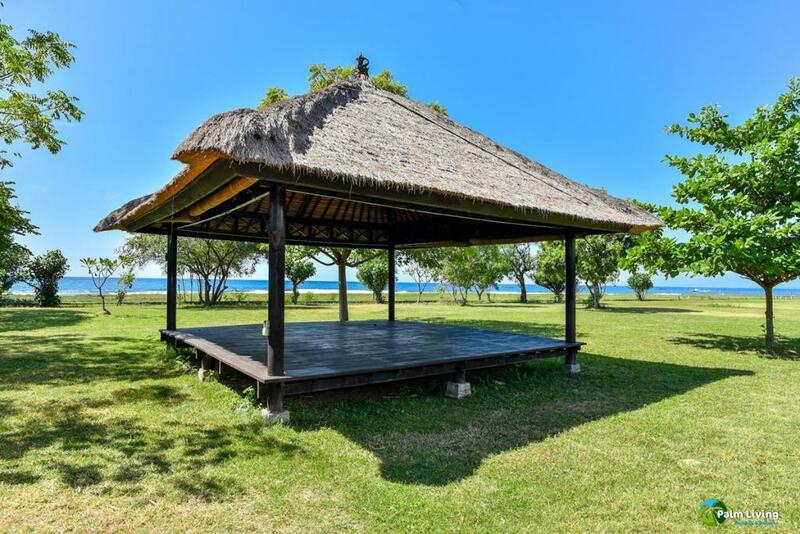 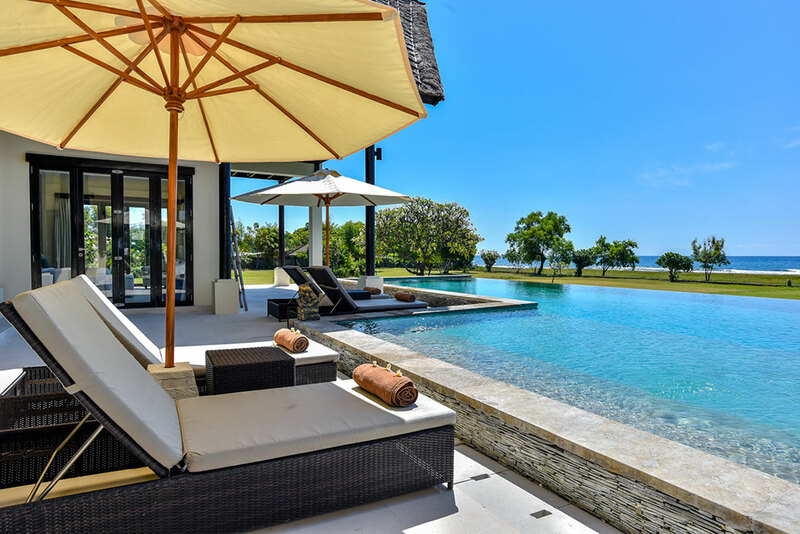 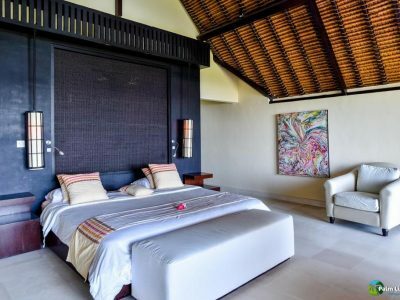 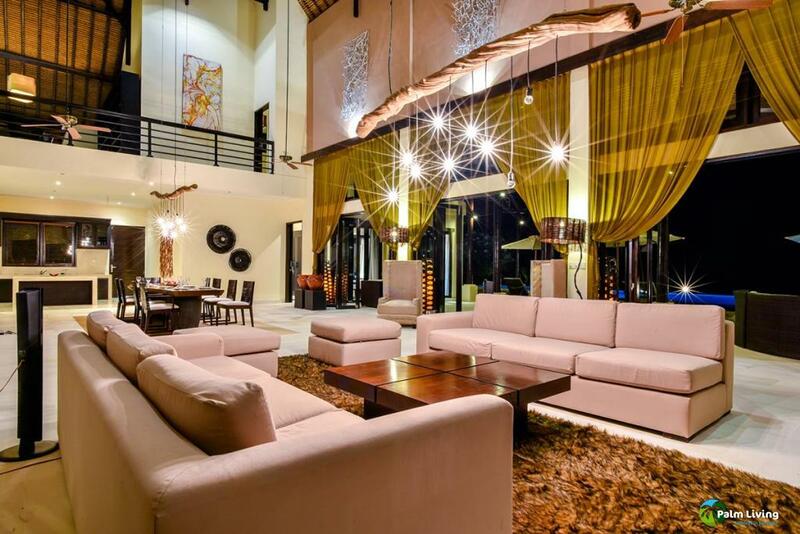 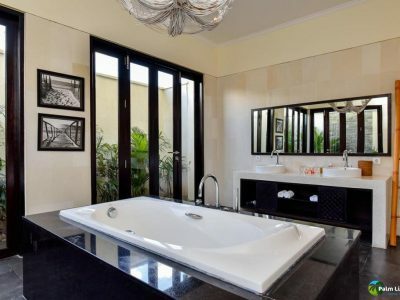 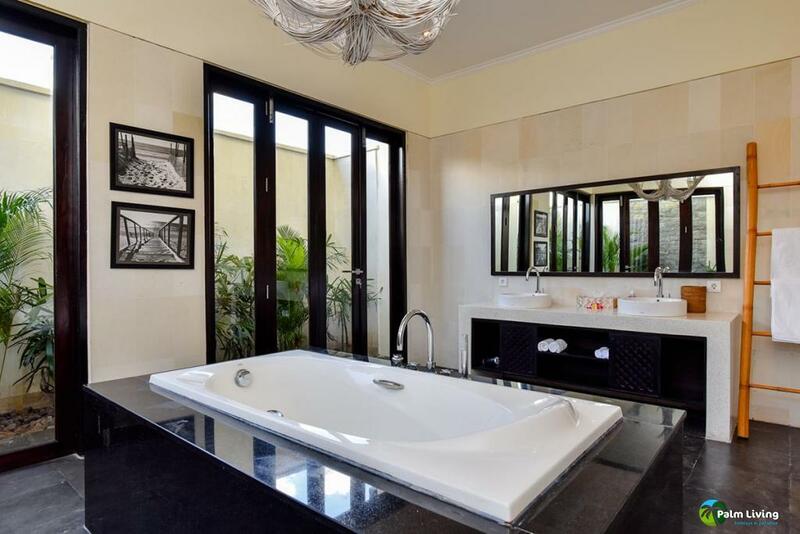 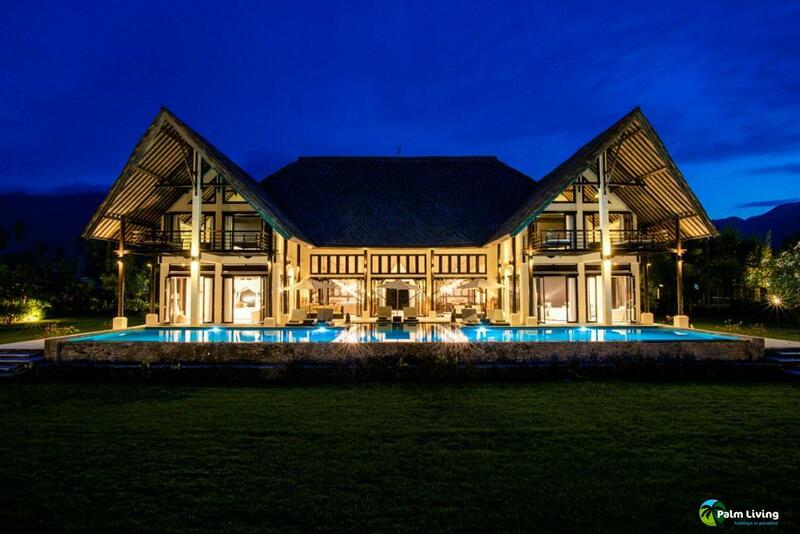 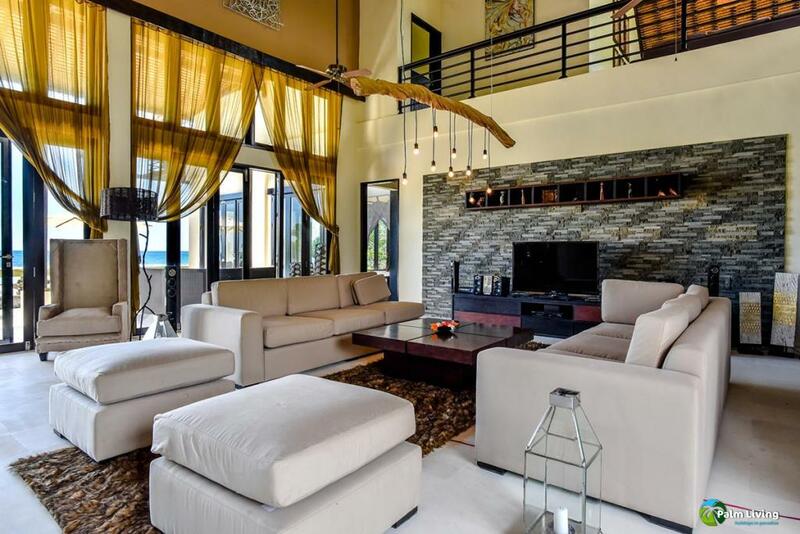 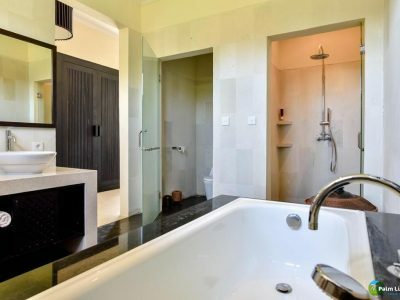 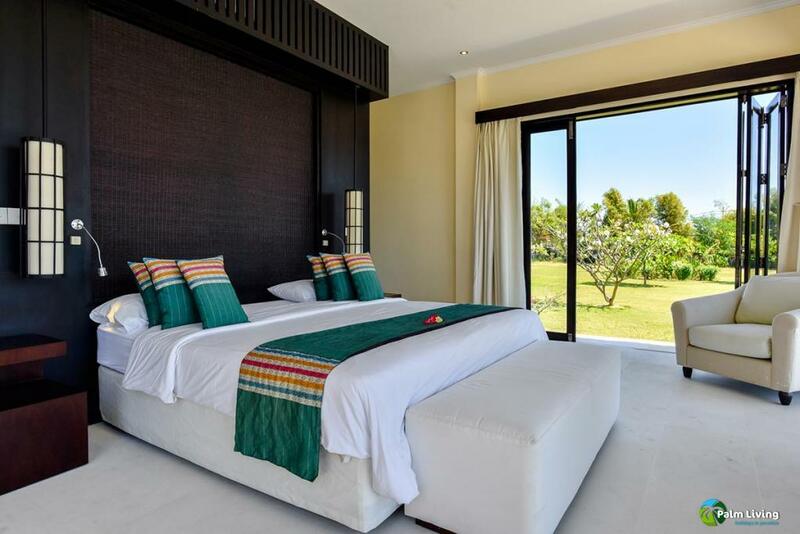 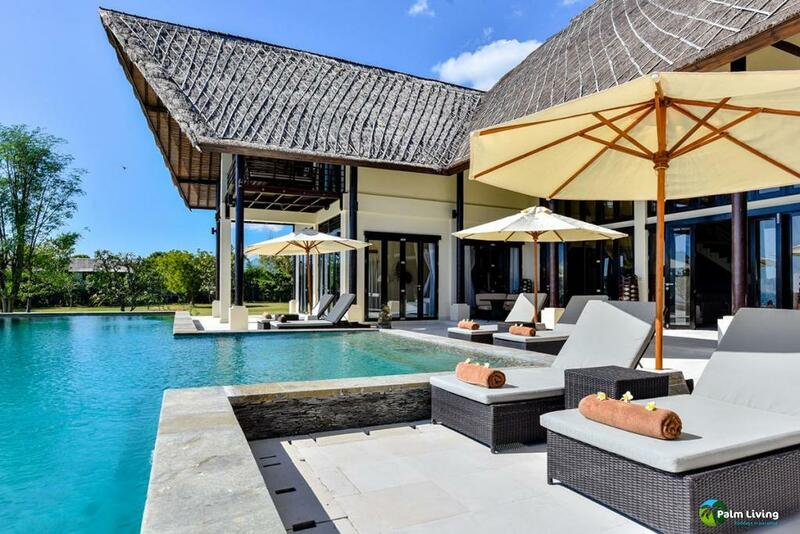 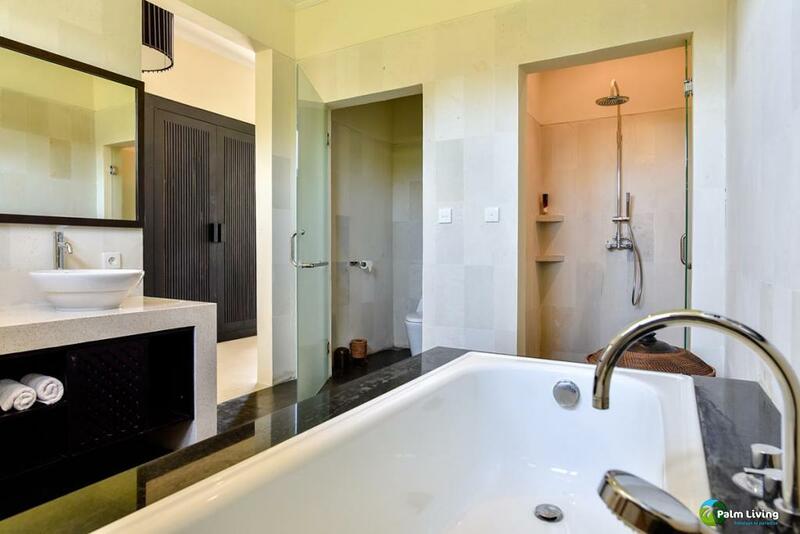 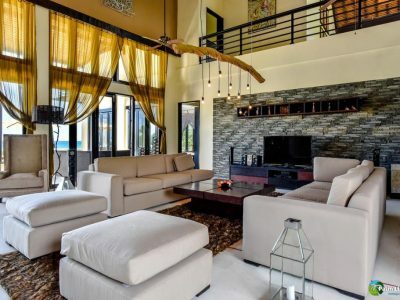 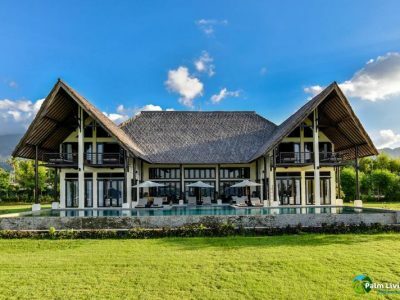 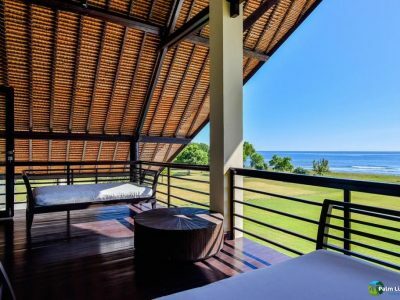 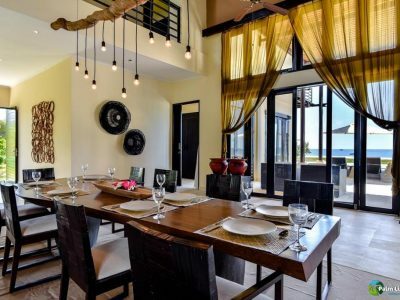 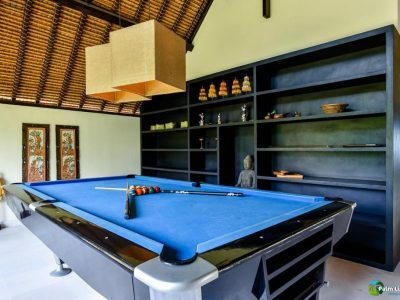 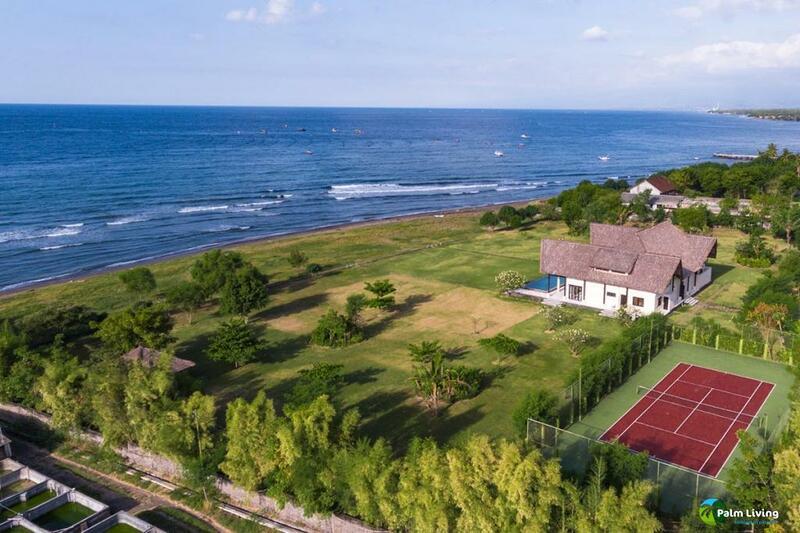 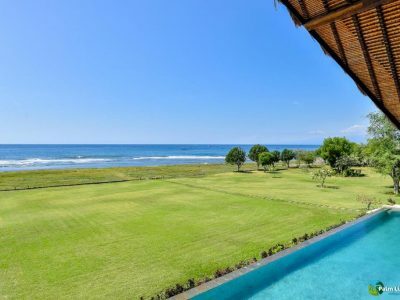 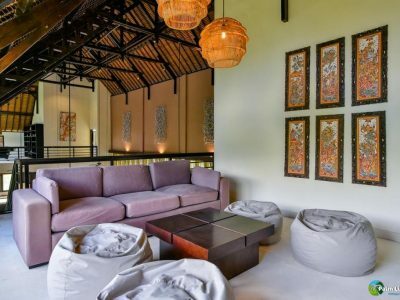 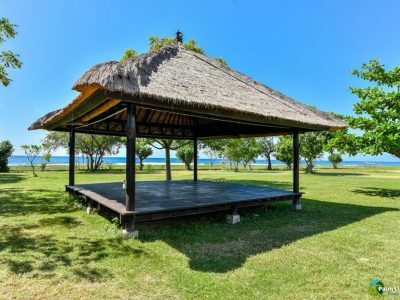 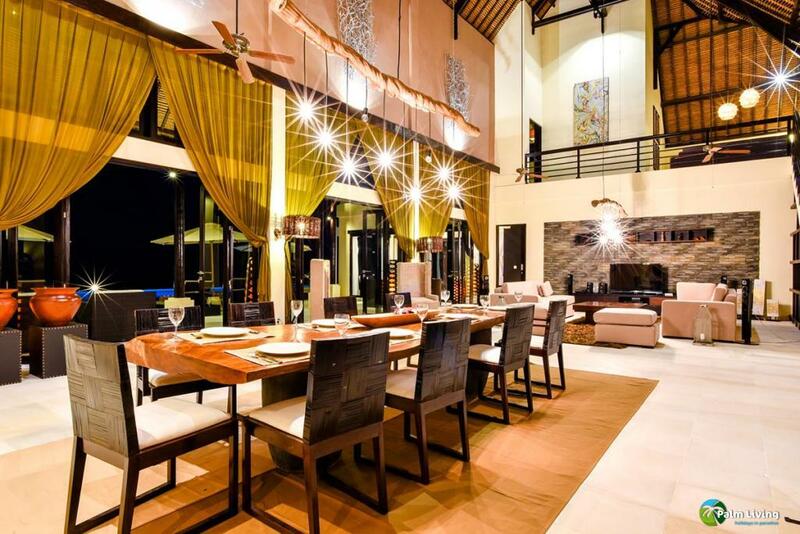 The Villa Bali II Mare is located in North Bali, more precisely in Pemuteran, famous for its laid-back attitude, beautiful beaches, and its proximity to nature. 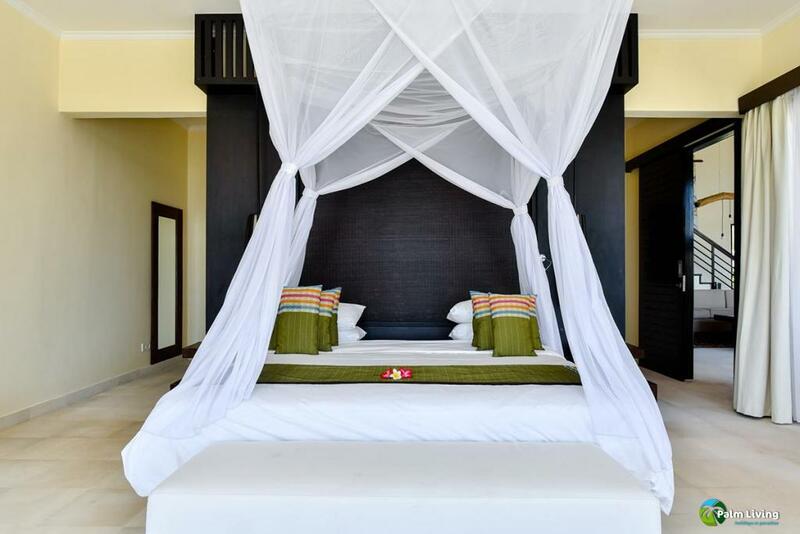 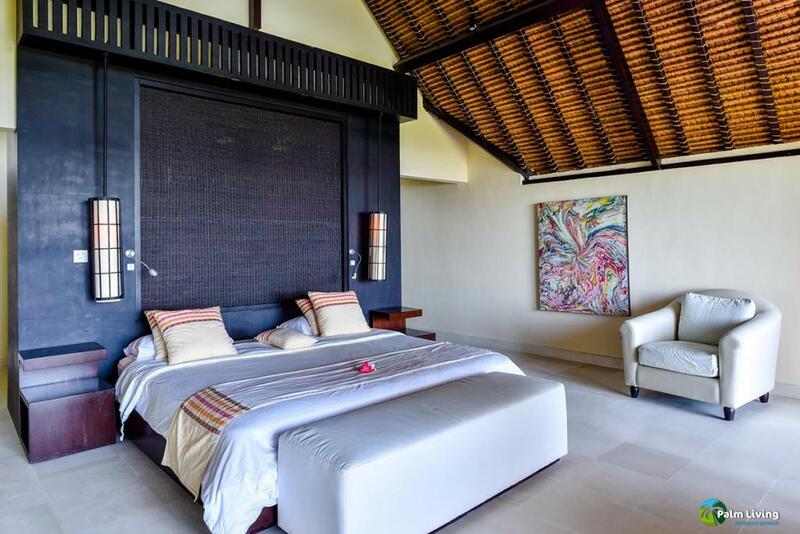 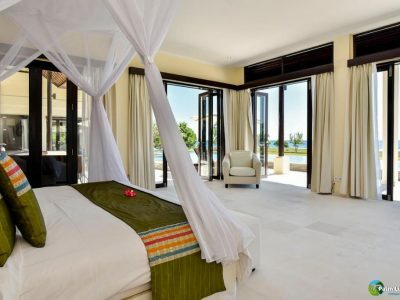 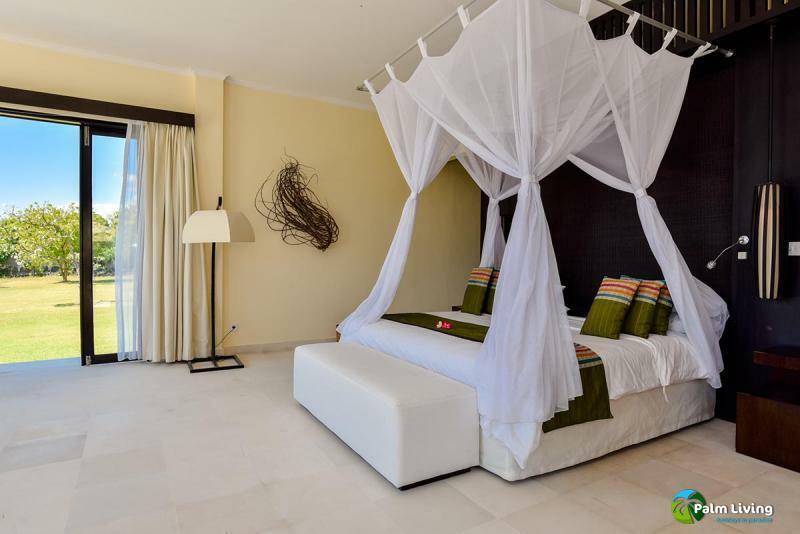 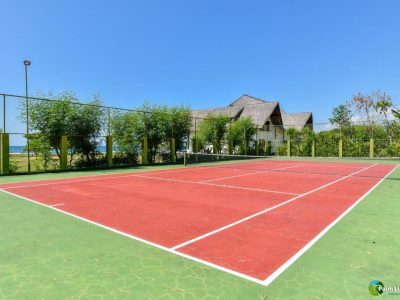 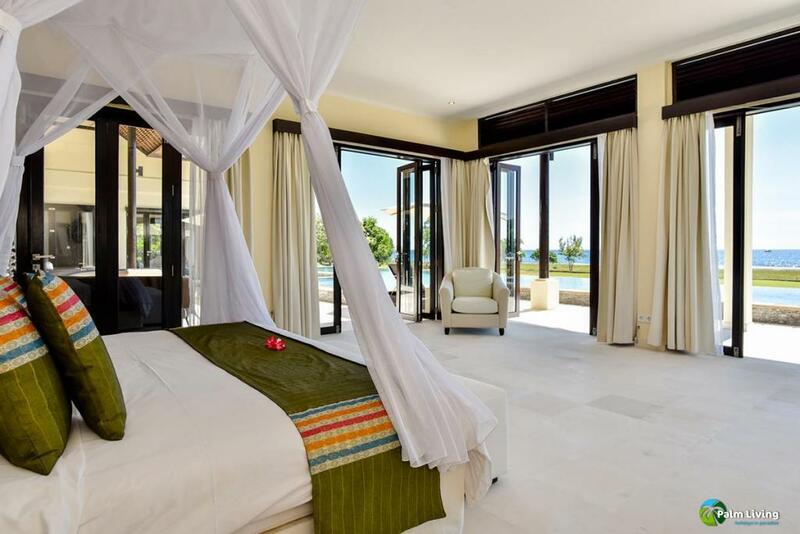 With its own beach, swimming pool, tennis court, yoga pavilion, terrace, 6 staff, and 4 rooms. 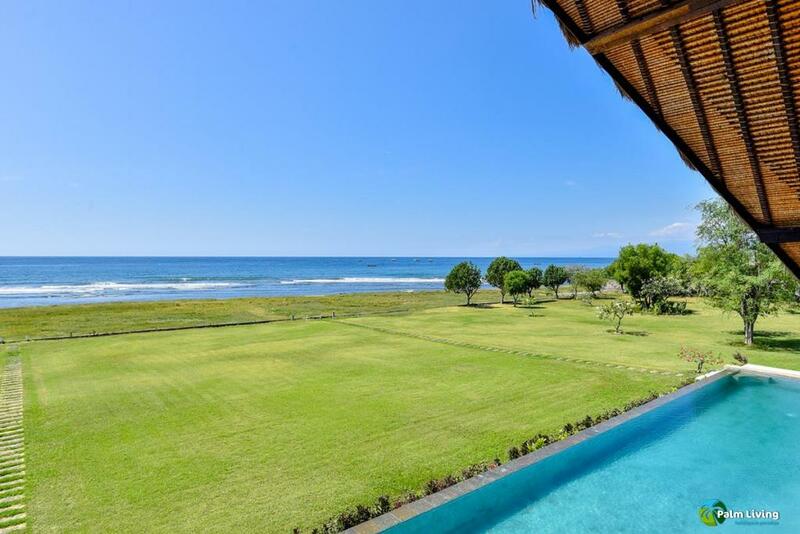 Enjoy your beautiful holiday at our villa with an amazing ocean view. 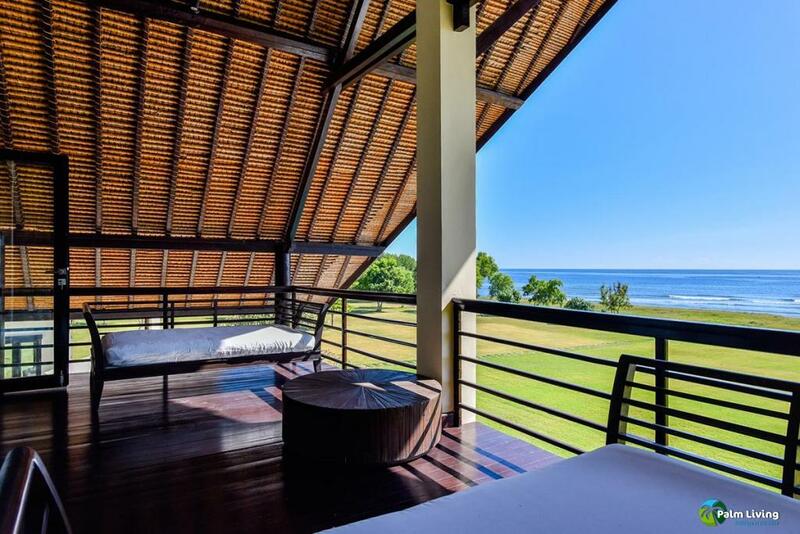 It is a perfect place to relax and feel the ocean breeze on your skin. 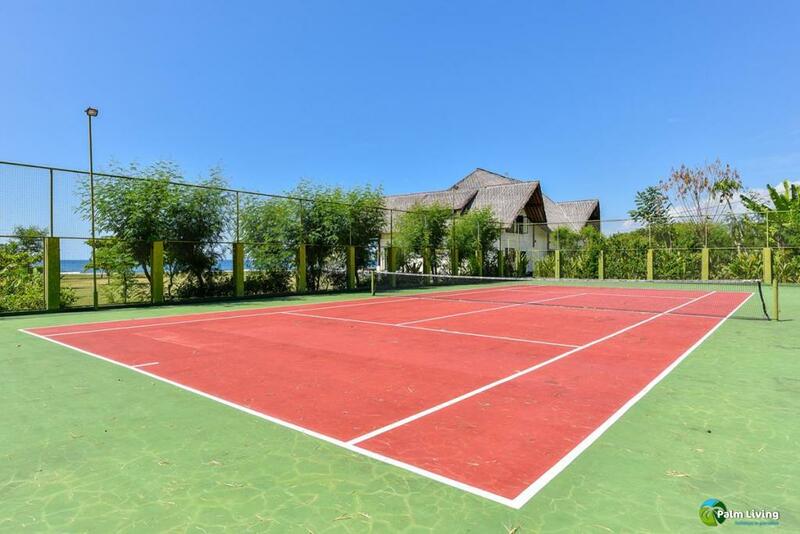 Since it is located near a tennis place, feel free to use it as you wish. 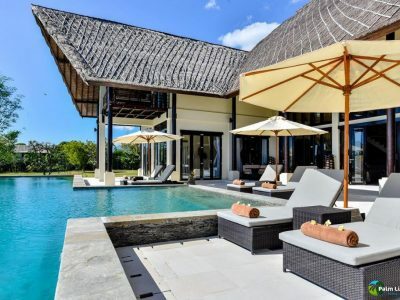 Plus, there is no need to worry about noise or any other disruption as the villa is not surrounded by any other houses neither located near the main road. 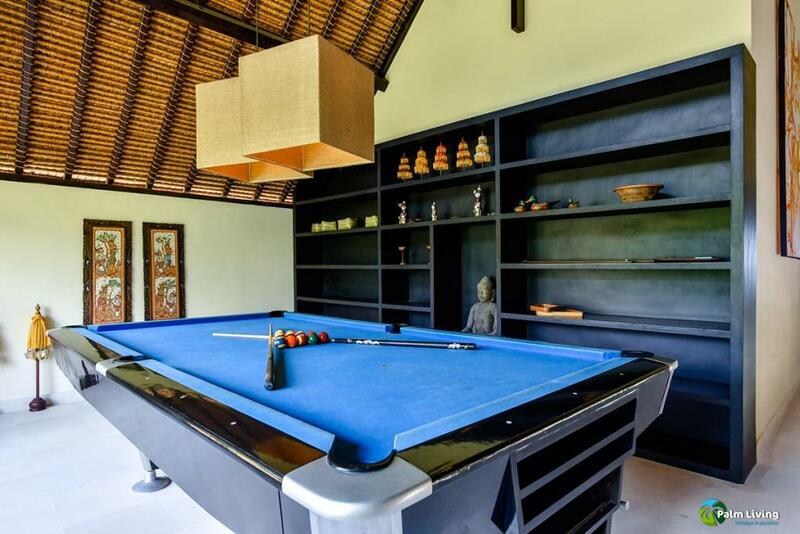 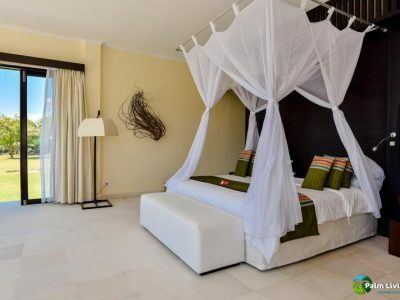 The villa is totally private villa and as a guest you have access to everything this villa has to offer. 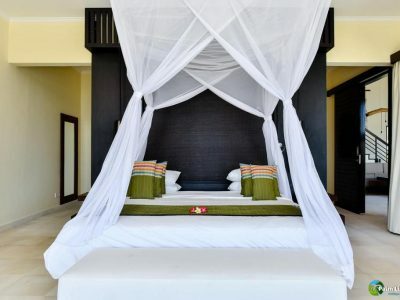 For bookings starting from 1 week and more we will offer you a welcome package so you can enjoy a complimentary Lunch or Dinner (depending on arrival time) at the day of arrival as well as breakfast on the next day. 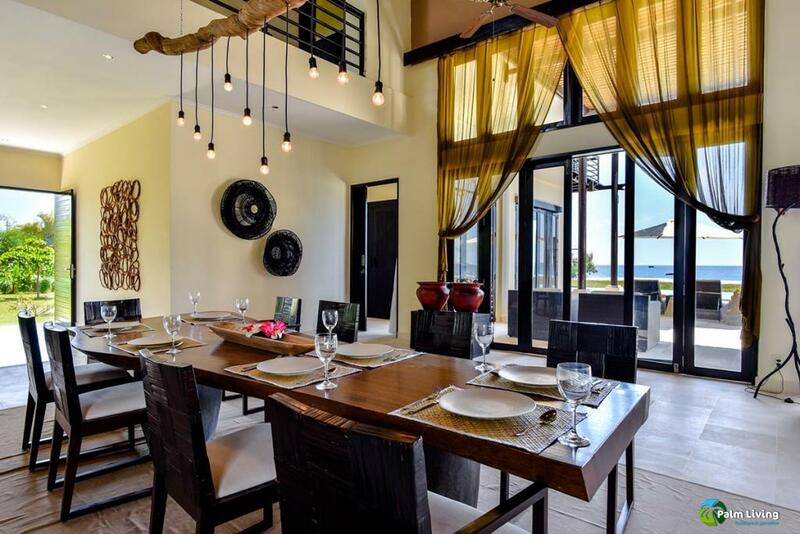 There will also be complimentary Lunch or Dinner (depending on arrival time) at the day of arrival and breakfast on the next day.